West Michigan Plastic Surgery l Paragon, P.C. We are excited about the opening of our brand new facility located at 8175 Creekside Drive, Suite 100 in Portage. We continue to serve the Battle Creek area at our current office located at 3600 Capital Ave SW, Suite 102 in the Brookside Medical Center. 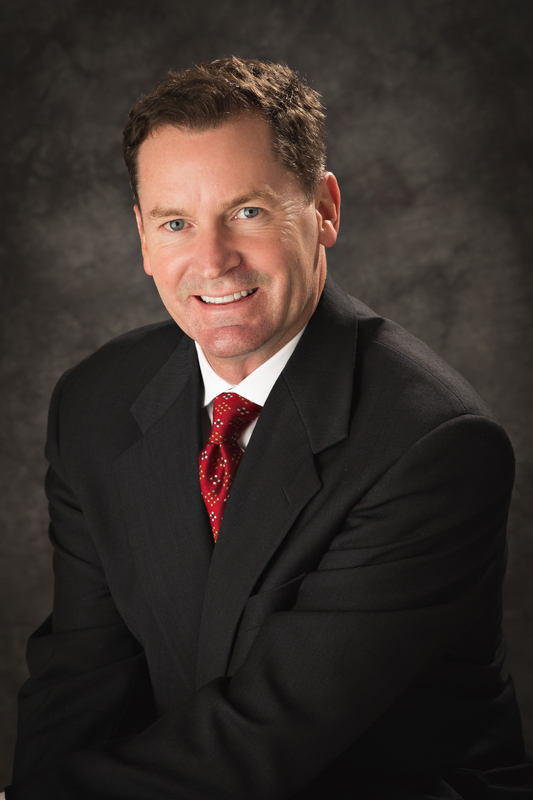 Dr. Scott Holley and his experienced team continue the 20 year tradition of providing the full spectrum of plastic, reconstructive and hand surgery at West Michigan Plastic Surgery. We have expanded our non-surgical aesthetic laser and skincare services with the addition of state-of the-art laser technology that affords little or no downtime.